Welcome to the Guitar Lessons page. 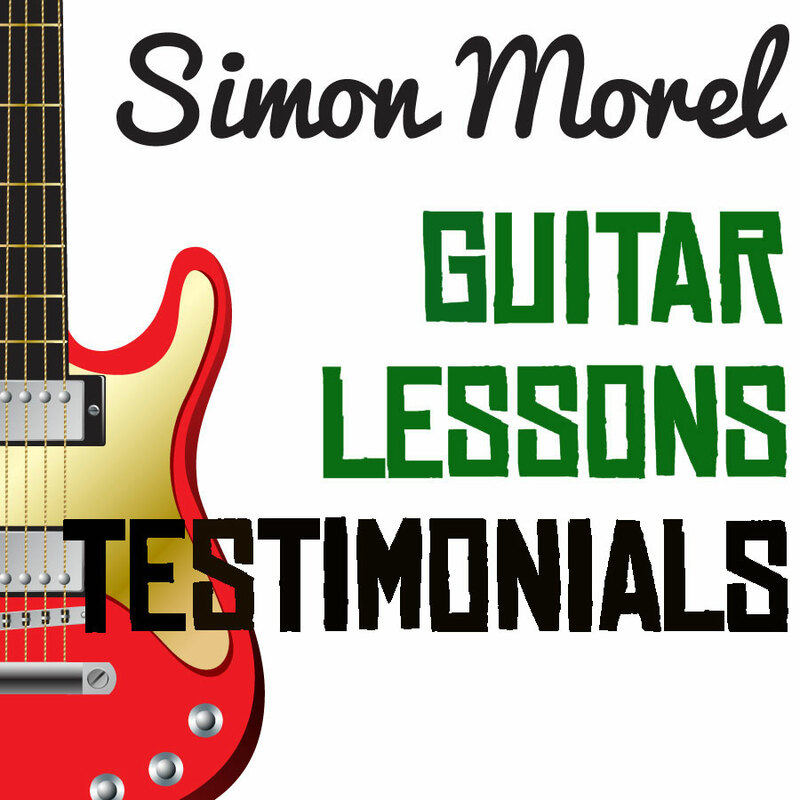 I offer private guitar lessons and group guitar lessons for complete beginners to advanced players. Lessons are held in the inner west of Sydney at either my home or for group lessons at a Leichhardt recording studio or a Marrickville music venue. Whatever your aim, whether it’s playing for your own enjoyment, leading a sing-a-long round the camp fire or playing in a band, I’m happy to help you get there. 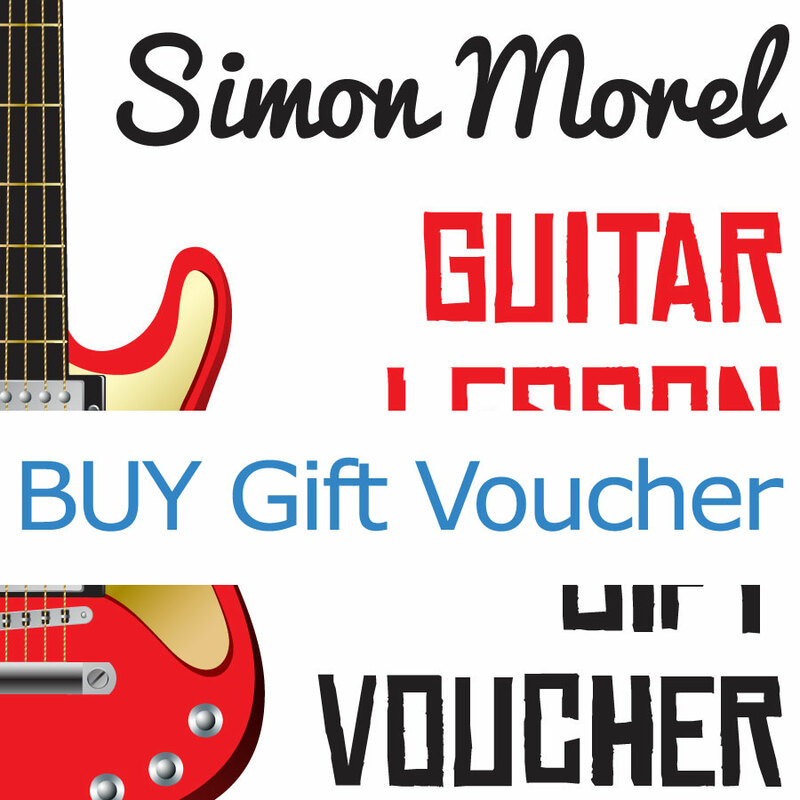 Guitar lesson gift vouchers are available in the shop, by emailing me or by calling me on 0404 267 623. I’m also pleased to be able to offer intermediate and advanced players my ‘RockStar for a Day’ Recording Studio experience. Check out the details here. It’s a great experience and makes a fantastic gift for any guitar player. You’ll find my terms of business, current song list and testimonials from my students below. 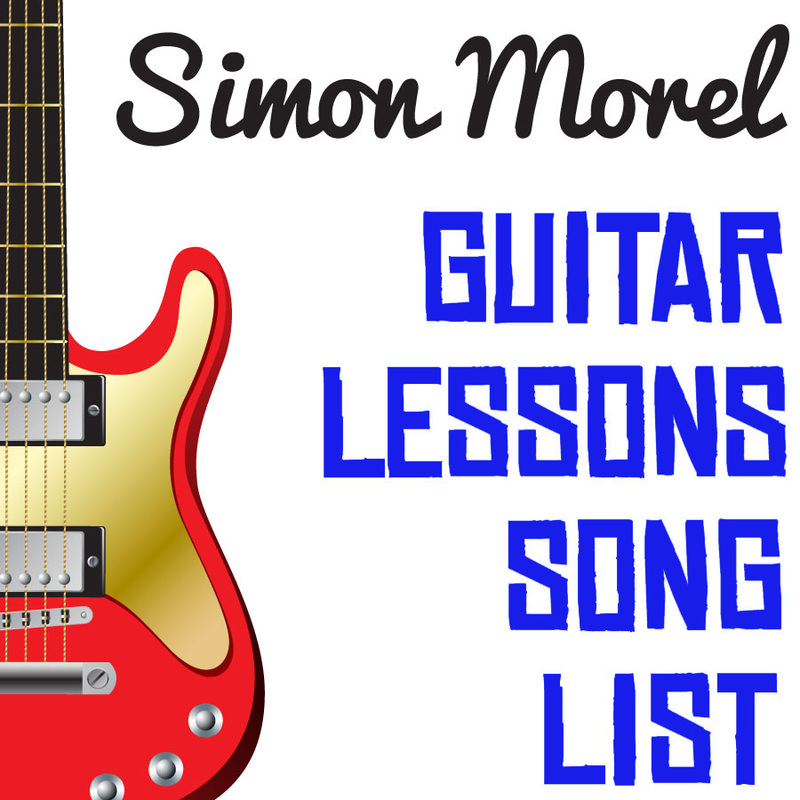 To book lessons or ask any questions, please send me an email to simon@simonmorel.com or give me a call on 0404 267 623.